In an Arutz Sheva interview, MK Professor Yossi Yonah (Zionist Union) discussed the denial by the head of his party, Yitzhak Herzog of reports that he is planning to form a national unity coalition with Netanyahu. Yonah stressed that after investigating the matter with Herzog, the latter denied that any talks had taken place with reference to a possible entry of the Zionist Union into the government. Yonah said that he believes Herzog and takes his words literally. Yonah referred to the logic of entering a Netanyahu-led coalition at this juncture and emphasized that in the present political situation, there would be no reason for such a move. 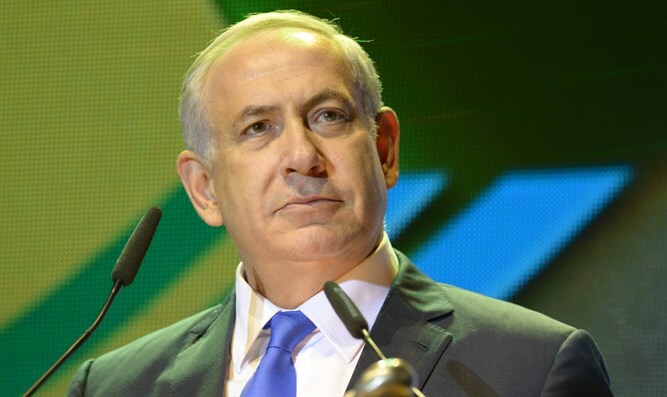 He explained his opinion by saying that "Netanyahu is the prime minister of all of us. He is the elected representative of the people. He has his own principles and a particular agenda and we are committed to a different agenda and a different set of priorities. When discussing whether to enter the government, some of the negotiations will deal with the general principles - whether our opinions will be taken into account in the basic platform of the government and how much the prime minister is willing to concede in order to accommodate a significant amount or even all of our demands." "It seems that the prime minister is not prepared to change the basic principles of the government, specifically with regard to a peace process on the basis of a two-state solution. When this is the situation, the question arises what would we be doing there? Are we supposed to restrain the Jewish Home party when Bennett says things which are unacceptable to Netanyahu, and then Netanyahu will use us to criticize them? He wants to show them that their threats to leave the government are not realistic. If that's what's needed, it is obviously not a fitting role for us." On the other hand Yonah stated that "if the prime minister intends to promote negotiations on the basis of a two-state solution, or as journalist Dan Margalit suggested, if the prime minister would pass a government resolution about his intention to promote a regional initiative, then we might weigh the matter more seriously."